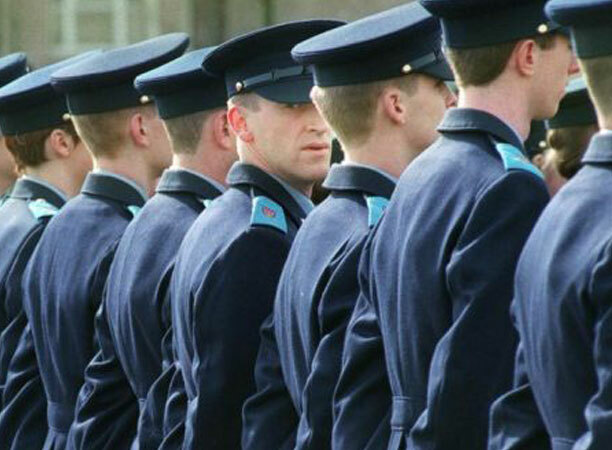 What Does the Garda Recruitment Process Involve? The competition for the selection of Garda Trainees attracts a very high number of applicants. 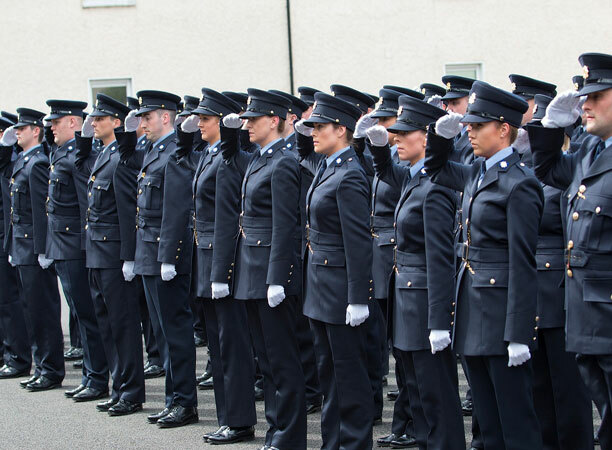 Accordingly, the selection process to become a Garda Trainee is comprehensive, with candidates required to undertake a range of relevant assessment tests and exercises over a number of selection stages. These tests and exercises are designed to identify candidates suitable to be a Garda Trainee, with the potential to become an attested member. Therefore, only the highest performing candidates at each particular stage will progress to the next stage. The numbers called forward to each stage of selection will be determined from time to time having regard to the number of places to be filled in the Garda College. 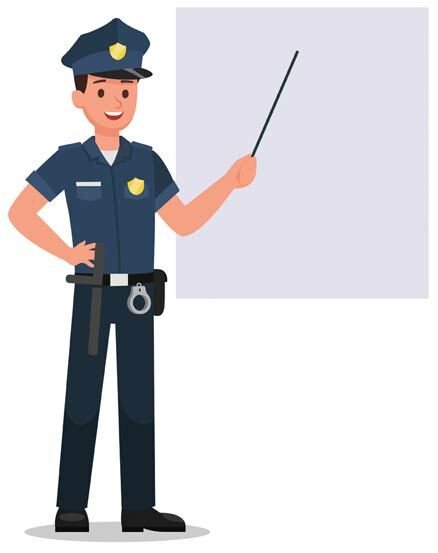 When a new Garda Recruitment campaign is launched applications are taken by the Public Appointments Service on their website www.publicjobs.ie. The Public Appointments Service is the centralised recruiter for An Garda Síochána and they will process the candidates on their behalf. Eligibility criteria and requirements are outlined at the start of a campaign in a booklet called 'Notes For Candidates' which is a downloadable document. Applicants are firstly invited to complete a series of online assessments. These assessments are completed at home / in an unsupervised environment on a laptop or PC. 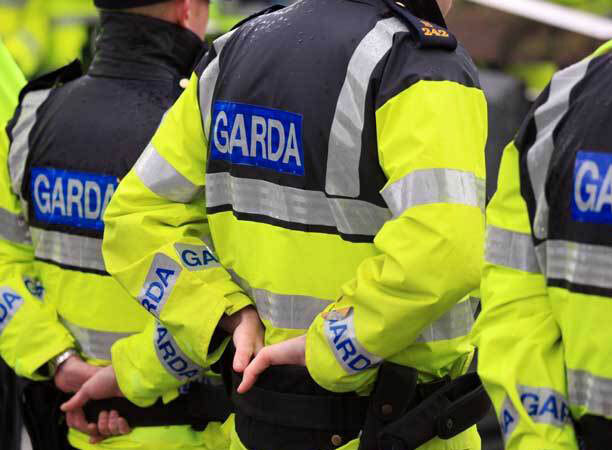 See here for how to prepare for Stage 1 of the Garda Campaign. This stage usually comprises of a number of assessments including validation tests. These validation tests are similar to the tests in Stage 1 but they are held in an assessment centre under supervised conditions. The main purpose of this is to ensure that candidates did not cheat when attempting the Stage 1 online assessments without supervision. Additional tests such as Report Writing and Job Simulation Exercises are also usually introduced at this stage. Initially the top group of candidates from Stage 1 are invited to Assessment Centre. Further groups are then invited as required. A competency based interview is a highly structured interview where candidates are informed in advance of a number of key competencies. 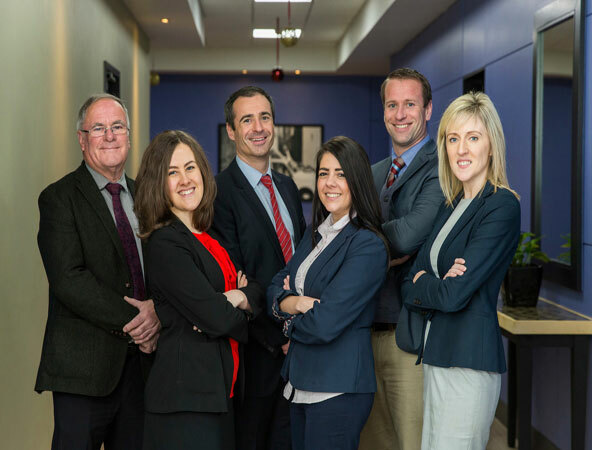 The competencies which are predefined by the interview board are key skills deemed necessary to serve effectively as a member of An Garda Síochána. Examples of the competencies could include 'Problem Solving', 'Resilience', 'Motivation for the Role' etc. During the interview candidates are asked to give examples of instances when they displayed each of the competencies effectively. Most people pick examples from their previous work experience, voluntary experience, educational experience or a hobby that that they enjoy. All candidates are assessed on the same competencies to ensure that there is fairness in the selection process. This is the final stage and is generally not a major obstacle for candidates who are fit and healthy, but it cannot be taken for granted. Garda vetting is also carried out at this stage. 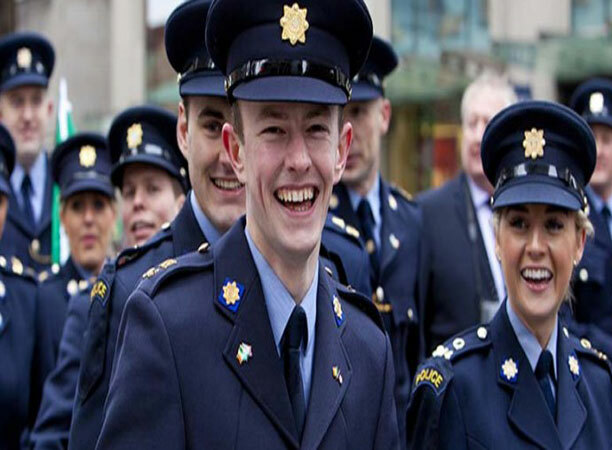 If you are successful in the recruitment process, you will be placed on a panel and as spaces become available and will be called to the Garda College in Templemore for your training. See here for how to prepare for the stages of the Garda Campaign. The competition for the selection of Garda Trainees attracts a very high number of applicants in every campaign. Accordingly, the selection process to become a Garda Trainee is rigorous, with candidates required to undertake a range of relevant assessment tests and exercises over a number of selection stages. Our courses are carefully designed by experts in the industry and in Garda Recruitment. We have been successfully preparing candidates for Garda Recruitment campaigns for over 30 years. No one else can come close to that experience. Becoming a Garda is an exceptional career decision which is why only a select few will make it through the process. These candidates know the importance not only of preparation but of investing in the best preparation. Do I really need to prepare? But perhaps most importantly, it is a position that is respected by people up and down the country because as a Garda, you will be making a proactive contribution by building relationships and trust within the community. Unfortunately, it is not easy to become a member of An Garda Síochána. To do this, you must prove yourself by navigating through a rigorous selection process. This process will not be made any easier by the vast numbers of people who will be applying for the recruitment campaign. However, you may feel comforted by the fact that since 1987, thousands of candidates have successfully availed of our services before you. These candidates are now either serving members of An Garda Síochána or are students currently attending the Garda Training College in Templemore. We fully recognise that our very best advertisements are the recurring recommendations that these individuals provide to members of the public on an on-going basis. In fact, we encourage you to ask members of An Garda Síochána about our services. We are confident that they will endorse our position as the most successful Garda preparation course providers in Ireland. You are being paid to get a degree qualification in only 104 weeks. You will be on an incremental pay scale with additional allowances and overtime. You will have an option to retire at 55 years old, after 30 years’ service. You will get a public service pension - lump sum & 50% of your average wage for the remainder of your life. There are over 40 different possibilities for vertical promotions and lateral moves within the Gardaí, into areas of special task forces and other areas of expertise. This is a competitive process and often successful candidates are brought forward by order of merit. So, preparation is not just important in order to pass the Garda tests but also to maximise your scores in them. Candidates that prepare have an instant advantage. What is it worth knowing that you are giving yourself the best opportunity to succeed in the assessments? Our experience has shown us that the most serious applicants do not believe in taking shortcuts. Neither do we. We focus on providing the highest quality preparation and have done so for over 30 years. As a result, our courses are the best in the market. Simply put, we give you the best opportunity of succeeding! "I am currently waiting for the next intake class after passing all stages with an OOM in the 50s. I don't know how I would have fared without the help of Career Services. They gave a clear direction and strategy for doing well in the various stages. The course instructors were brilliant and helped with feedback and advice long after the courses were over. The work put in on your own time is massively important but with the direction of Career Services, you know what to aim at and how to hit it every time. I couldn't recommend the course and people involved more highly"
"I did a Garda stage 1, 2 and 3 preparation course last year with ye, I started my training last week in Templemore and can honestly say I wouldn't be there if not for the preparation courses, the best money I ever spent thanks again"
"Just wanted to send a brief note thanking you and all the team from career services. I've passed all stages and I'm waiting for a start date (hopefully September). I can easily say there's not a chance I would be here had I not done Stage 1, 2 in particular. In 2013 I bombed out first round!! The online site, which I used literally every day was an invaluable source for preparation. The interview course gave me great confidence going in to my own interview. Thank You, best money I've ever spent!"